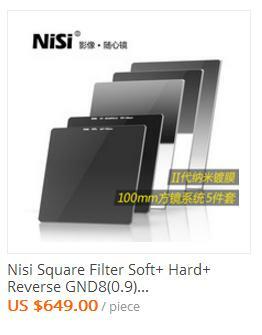 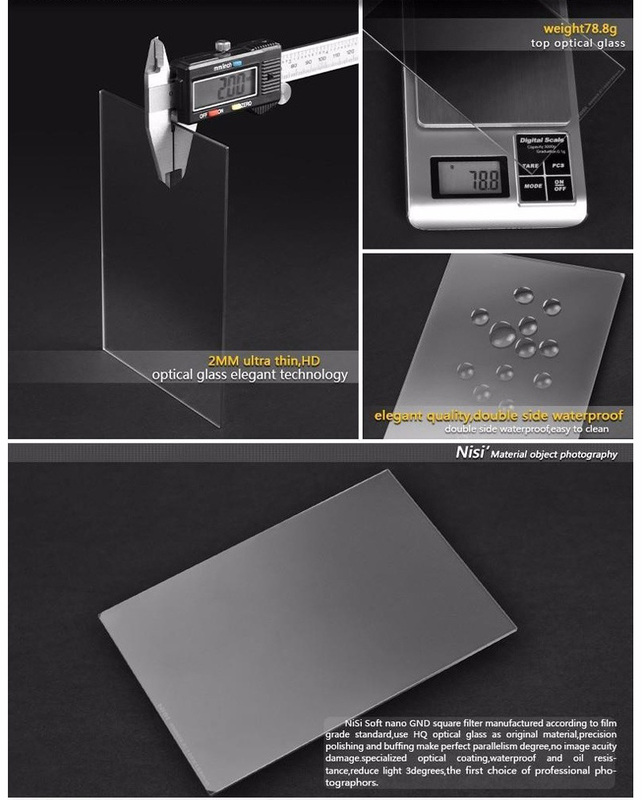 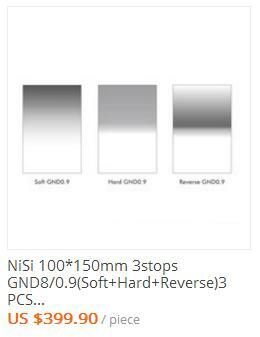 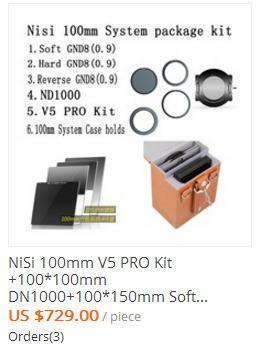 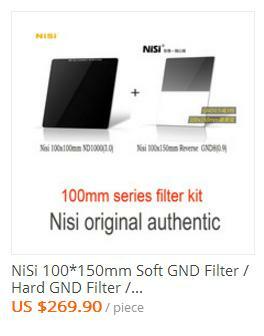 The 100x150mm Reverse Nano IR Graduated Neutral Density filter from Nisi is specially designed for landscape photographers. 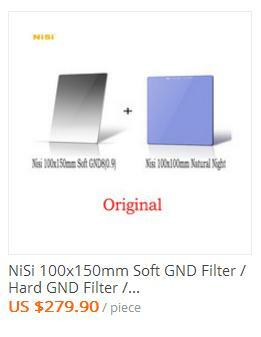 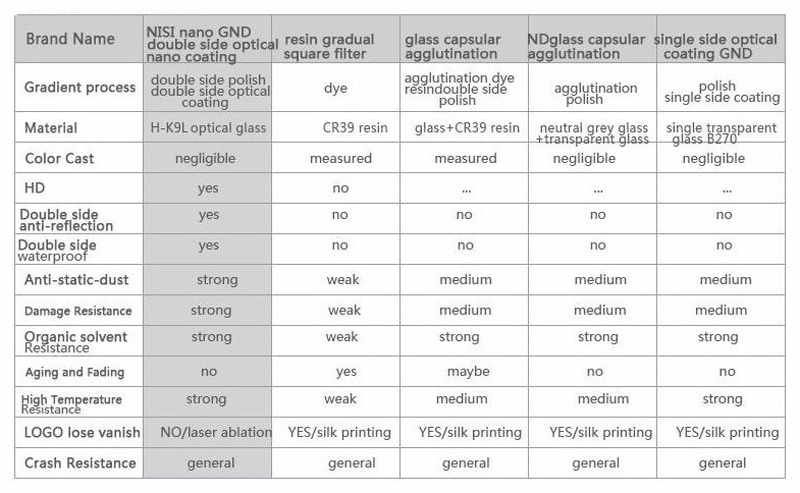 This filter is made from high quality optical glass (not rasin) with nano coating to prevent losing any single bit of detail. 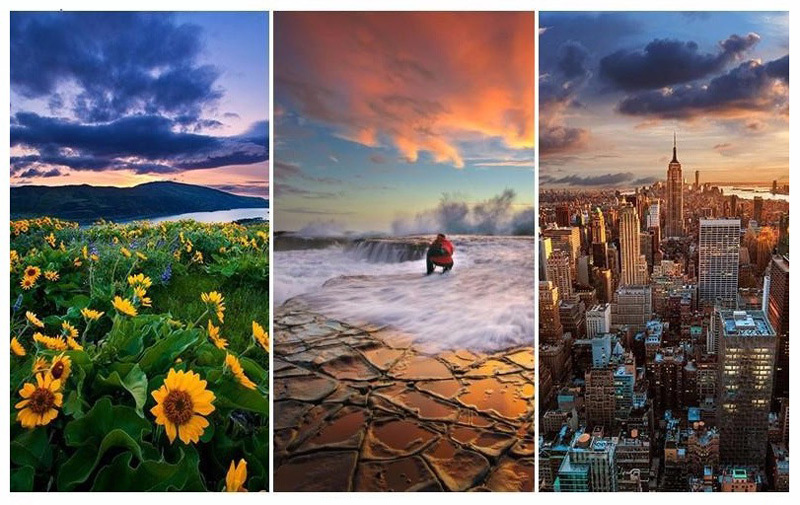 Sunset and sunrise photography sometime can be the challenge. 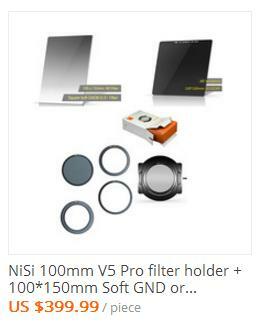 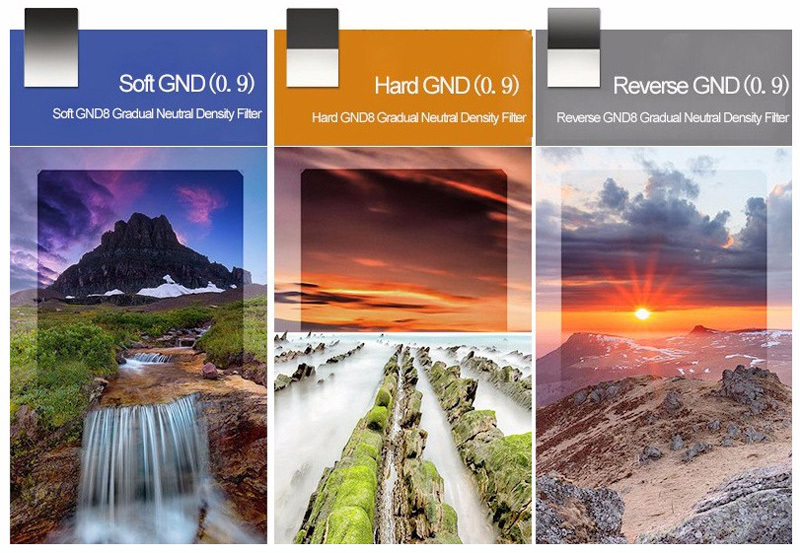 Nisi reverse ND filter is designed with dark area on the center of the filter and gradually clearer to the top while the bottom part is clear preventing over exposure of skyline. 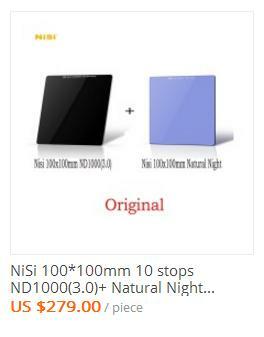 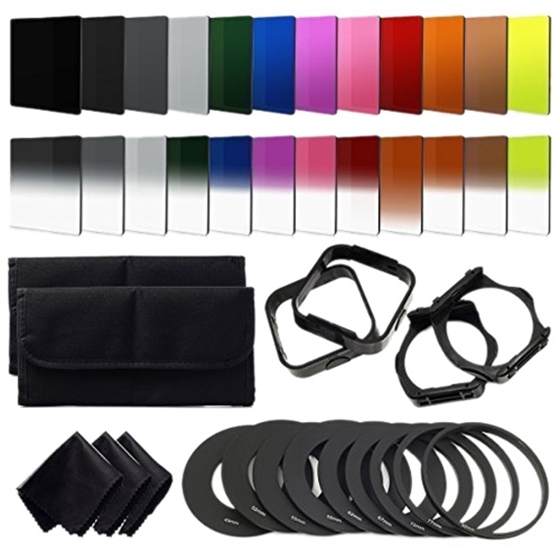 Neutral density filters do not affect the coloration of the image and the 0.9 density provides a 3 stop reduction in light from entering the lens. 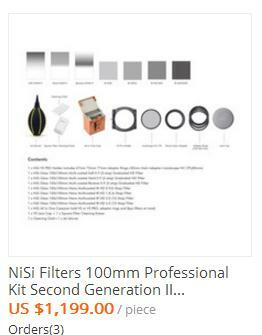 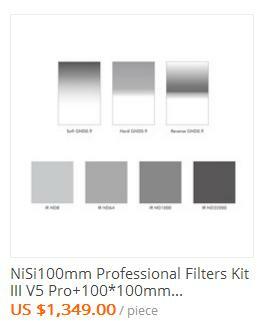 This filter measures 3.9 x 5.9″ / 100 x 150mm and is compatible with the Nisi 100mm filter holder or other 100mm Standard Filter Holder (Lee, Cokin or Formatt Hitech). 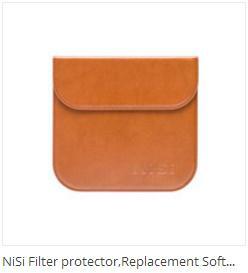 The filter can be repositioned in the holder allowing recompose the photo for the best result.